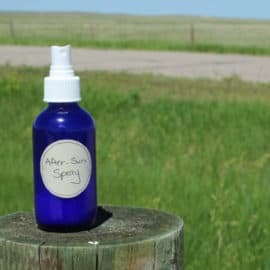 There are approximately a billion different ways that I use my collection of essential oils around my home and for my family, BUT, I also love using them outside as well. 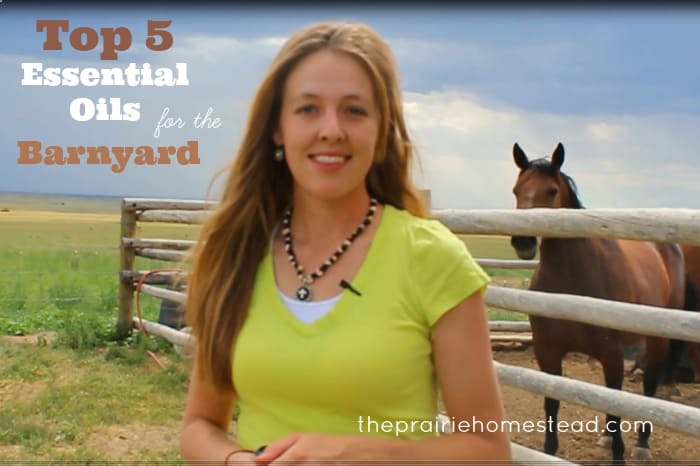 I’m excited to chat with you via video today and share the TOP FIVE oils I use the most around my barnyard and homestead. I can help! 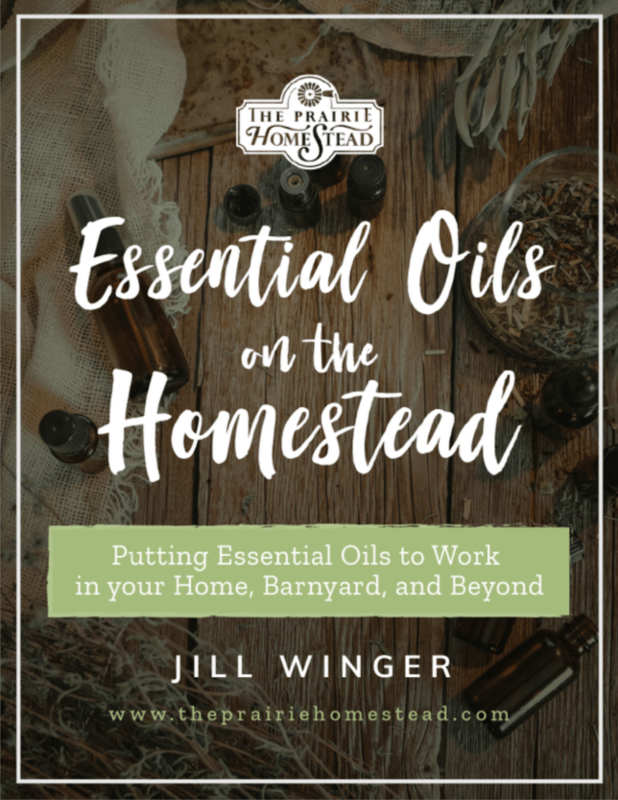 Whether you are interested in essential oils in your barnyard, or just in your home, I am happy to share the company I have trusted for over three years to provide me with the best oils for my family and my animals. 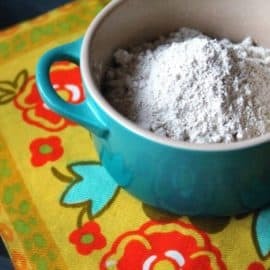 DIY After-Sun Spray Recipe How to Use Diatomaceous Earth Homemade Protective Essential Oil Blend Are Natural Choices Hazardous? 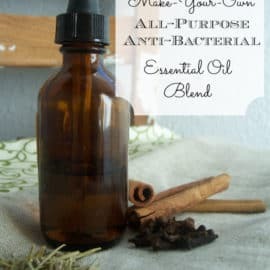 Amazon.com lists “Essential Oils for Horses” at over $180.00! Good luck finding a deal on this one. Oh WOW– I did NOT realize they jacked up the price! I bought it a couple months ago for less than $25- that is insane! Nice video and information. 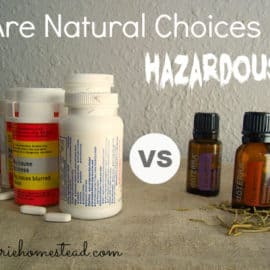 I am just getting into essential oils and wondered which ones to use on cuts and scrapes for my kids instead of using neosporin. I don’t have frankincense but have lavender so will try that. I also just made some big spray using lemon juice, lavender, and vanilla extract and it really seems to work! My poor 2yr old has healing mosquito bites all over his arms– they really love him :). Lavender is the #1 essential for kids! Great video with alot of info, love that you did it in near the animals…I agree essential oils do everything you said, God’s natural healing. Am I missing something? I do not see anything giving the oils you recommend. I see the recommended books and oil kit. I am viewing site on my phone though. Hi Heather- all the info is in the short video. 🙂 It might not be visible on your phone. Love it! For my cats I put oils on myself and they will snuggle with me if the need the oil. AND, it’s not toxic to them like topical can be. That’s a great tip Karen! I bought a distributor membership with Young Living essential oils two years ago. It expired and I was thinking of renewing it when I found your blog. What is the EO cost comparison of these to companies. Some of the YL prices are ridiculous. I understand quality but some are 100.00 a bottle. 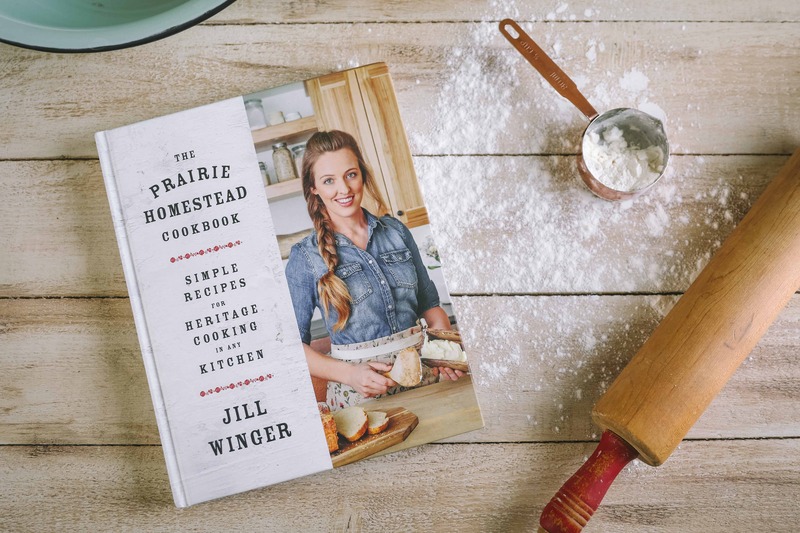 Do you grow crops just for your cows, pigs, etc. besides the obvious hay? what other crops would they eat: squash?, Pumpkins?, pr???? We have grown our own hay in the past, (when we have enough rainfall), but I have’t experimented much with growing other feeds yet. However, when we did have pigs last year, we fed them lots of garden scraps and leftover milk. 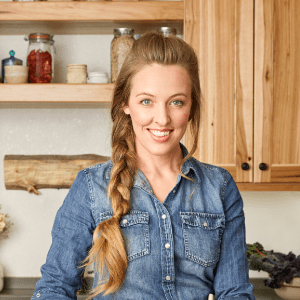 A lot of folks grow different root vegetables for their animals, along with various grains. Thanks for the input. Is tansy dangerous to animals? I have been trying to find what weeds may be toxic to Scottish Highlands but have not found anything and emailed other highland owners with no success. I assume it is the same for most cattle! 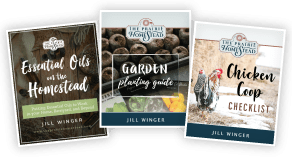 Where did you purchase the book Essential Oils for Horses by carol faith? I got mine off Amazon–but not sure if it’s still there anymore.